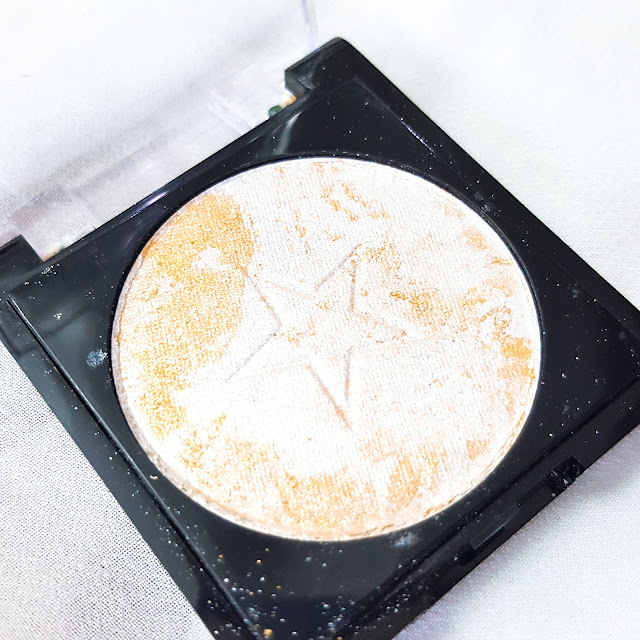 Hello guys, i am back with another review. 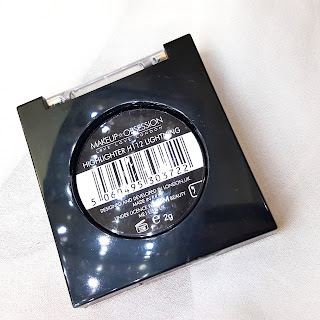 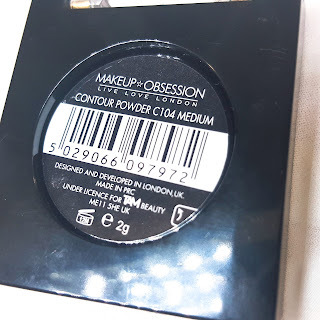 Today i am here to review Makeup Obsession products. 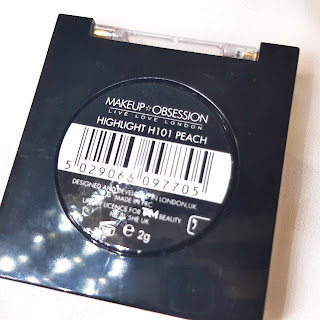 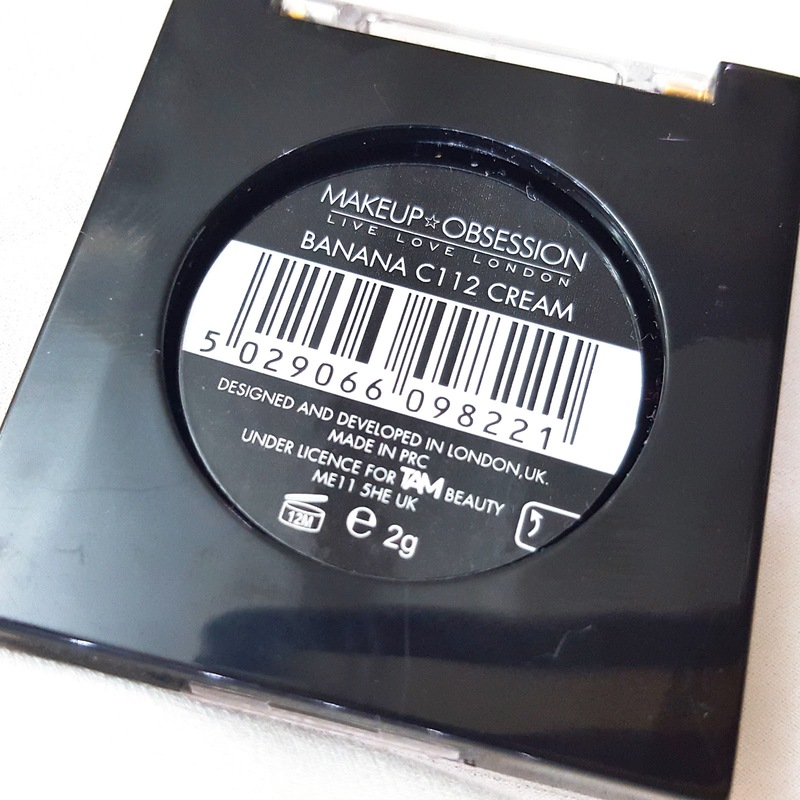 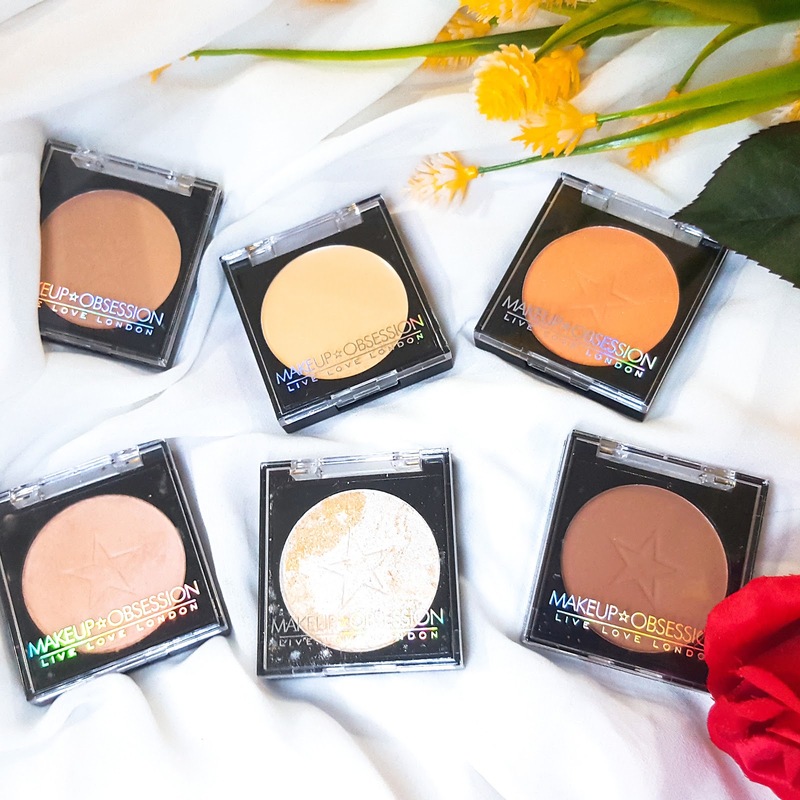 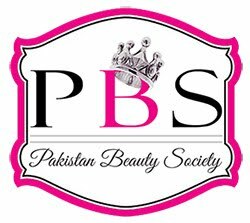 Makeup Obsession products recently became available in Pakistan. 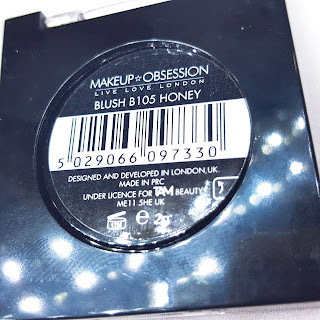 Makeup Obsession offers variety of products like lipsticks, eyeshadows, highlighters, eyebrow products etc. in pans so that you can customize your own makeup palette. 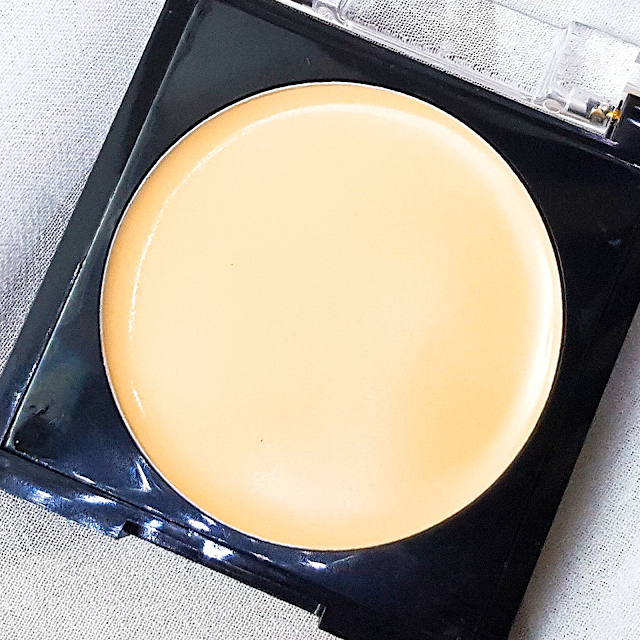 You can have a look at the pans below. 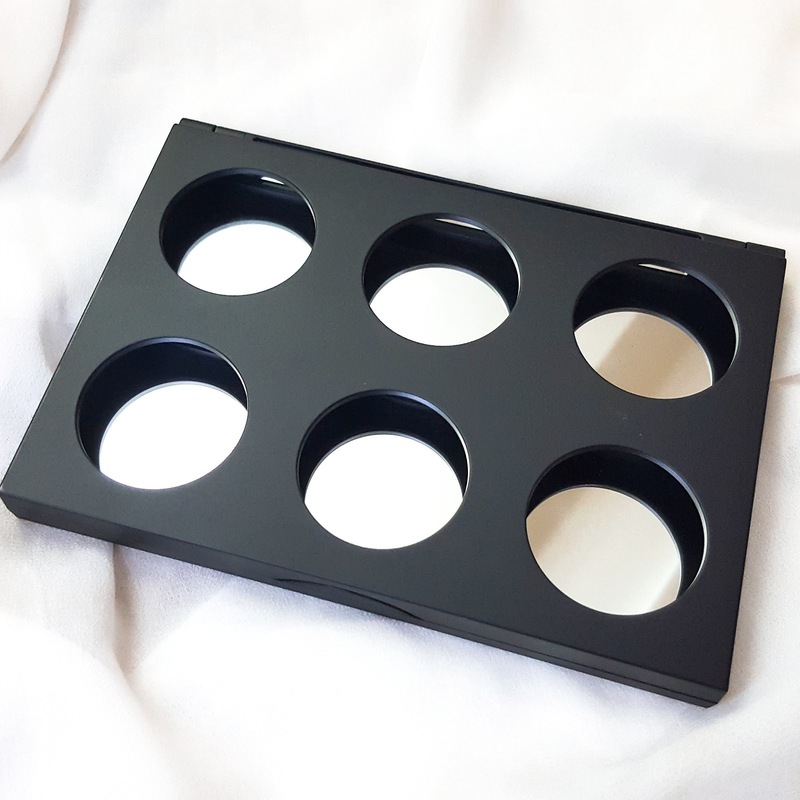 You can keep the products in pans as well if you feel like it, i would personally suggest you to go for a palette as it is easier to use products in a palette and it also saves time when you are in a hurry. 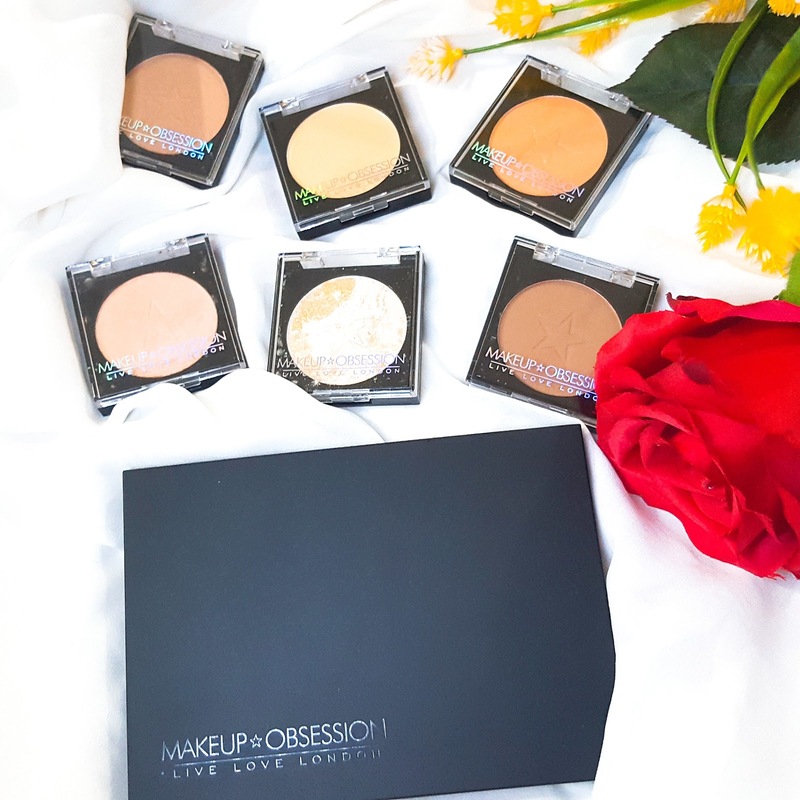 Makeup Obsession offers 2 sizes of palettes. 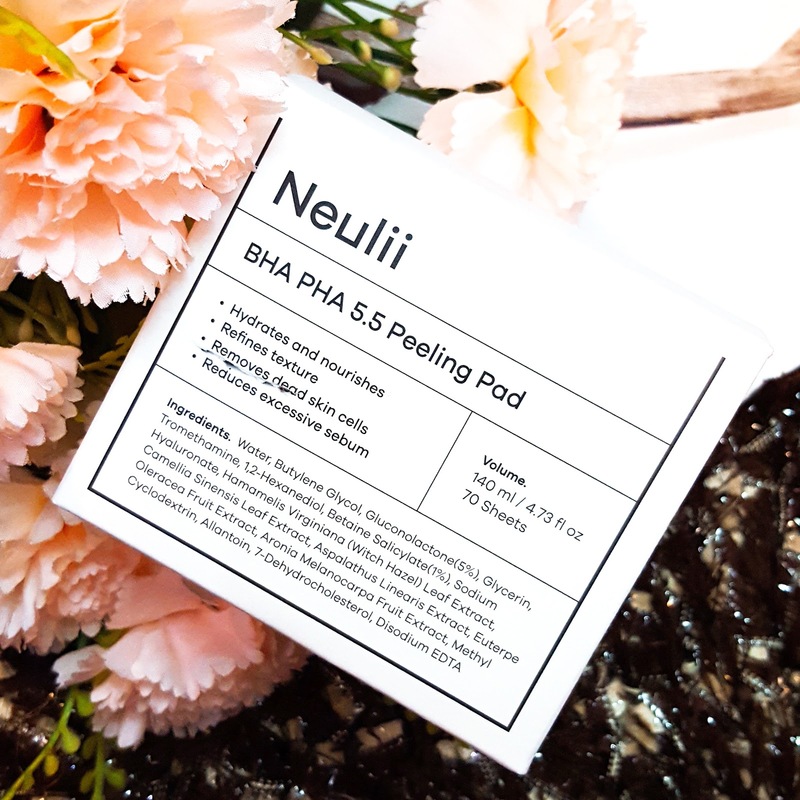 Medium sized palette can contain 6 products whereas large sized palette can contain 12 products. 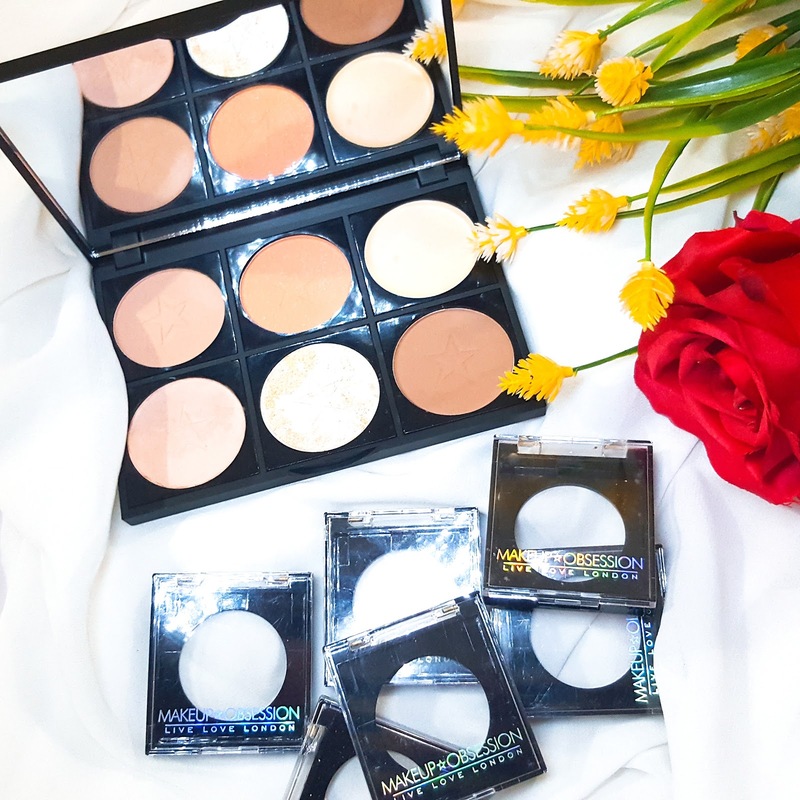 There is a variety of palette colors available as well. 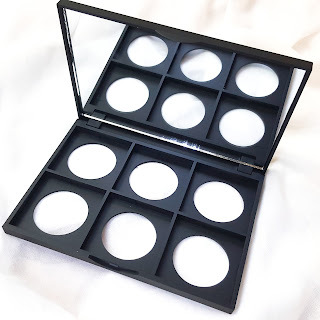 I got a black medium palette which can contain 6 products. 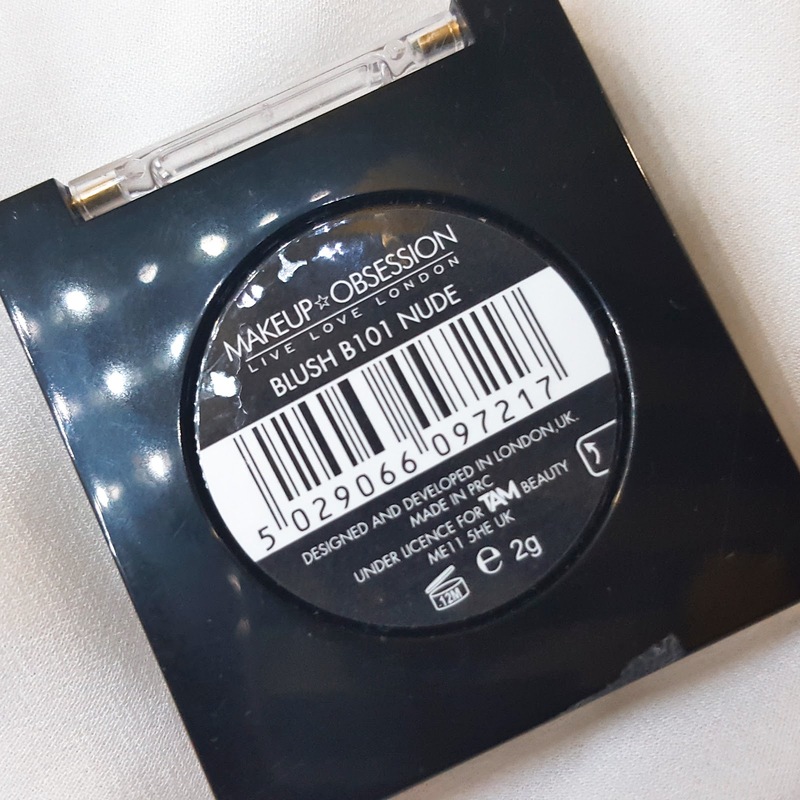 This beauty is my favourite product. 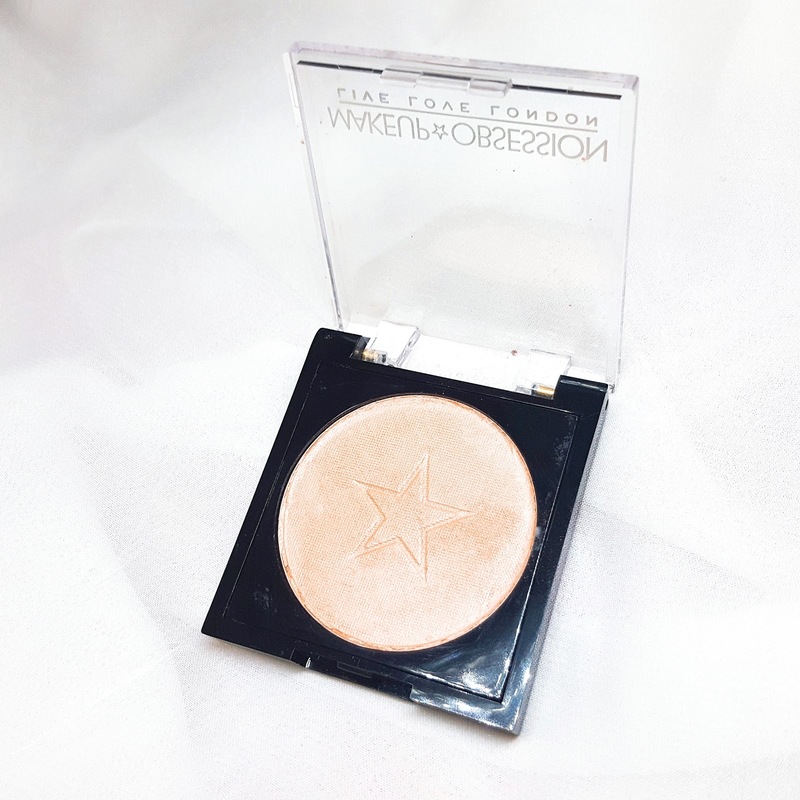 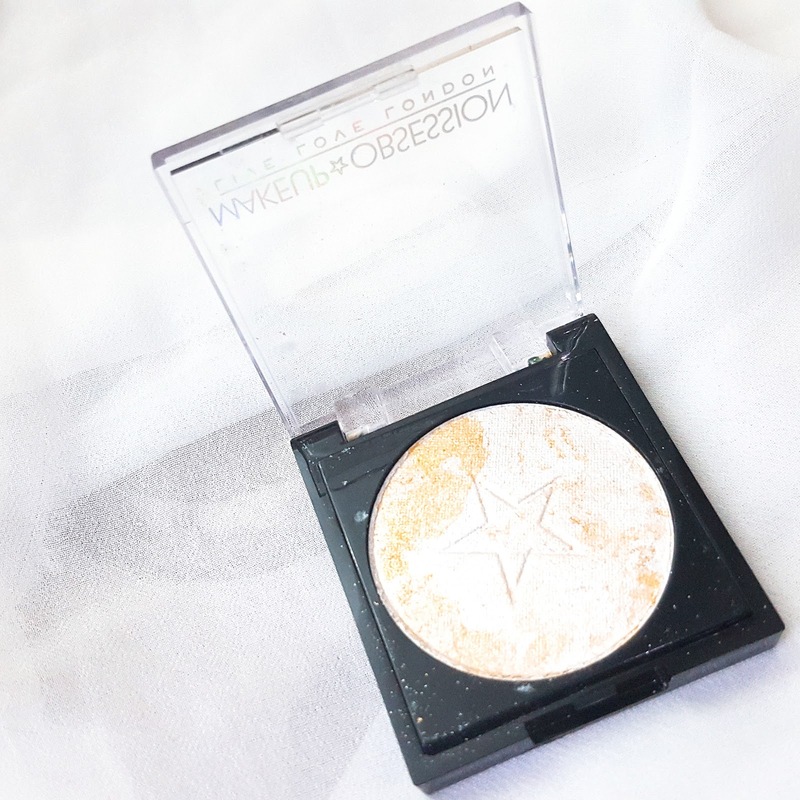 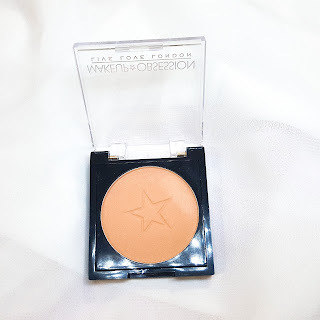 It is a gorgeous white and golden powder highlighter. 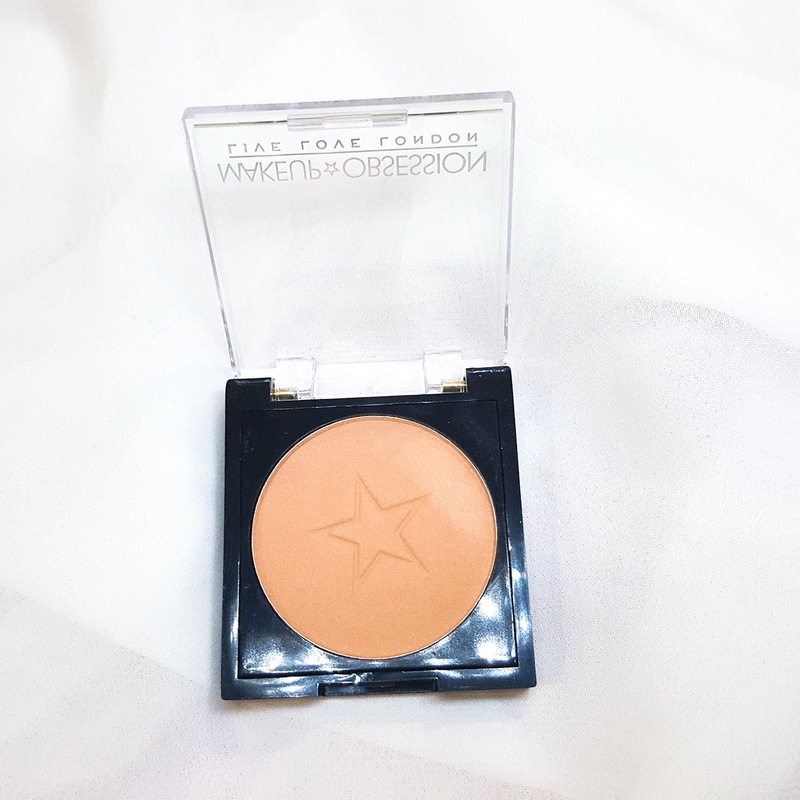 It is a warm toned contour powder. 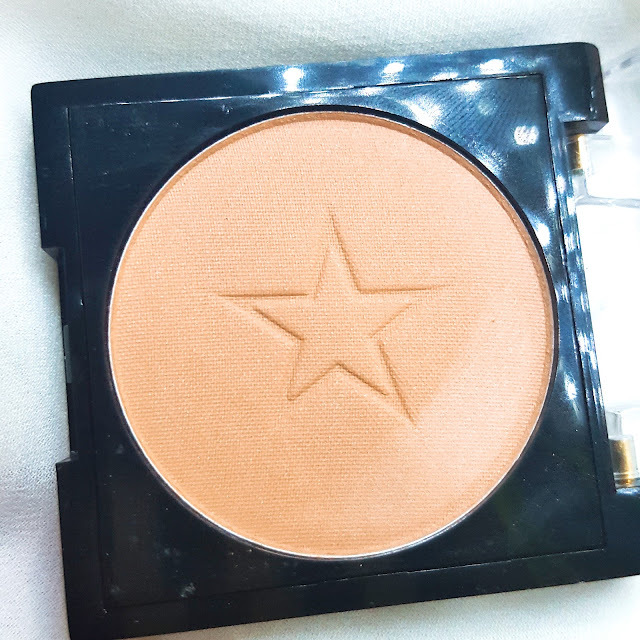 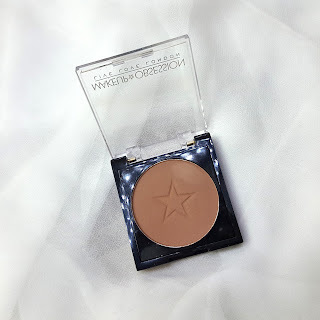 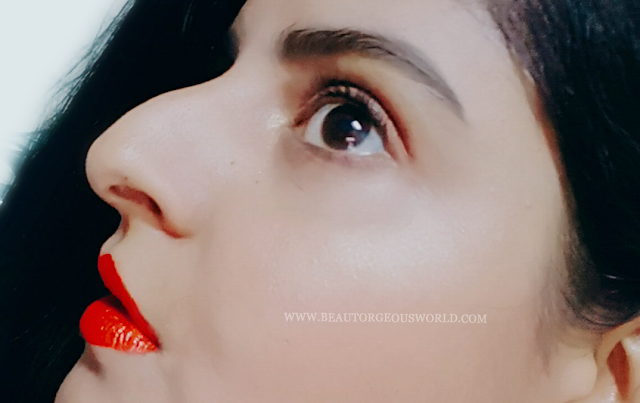 It is a perfect brown shade for Pakistani skin tone and it blends beautifully. 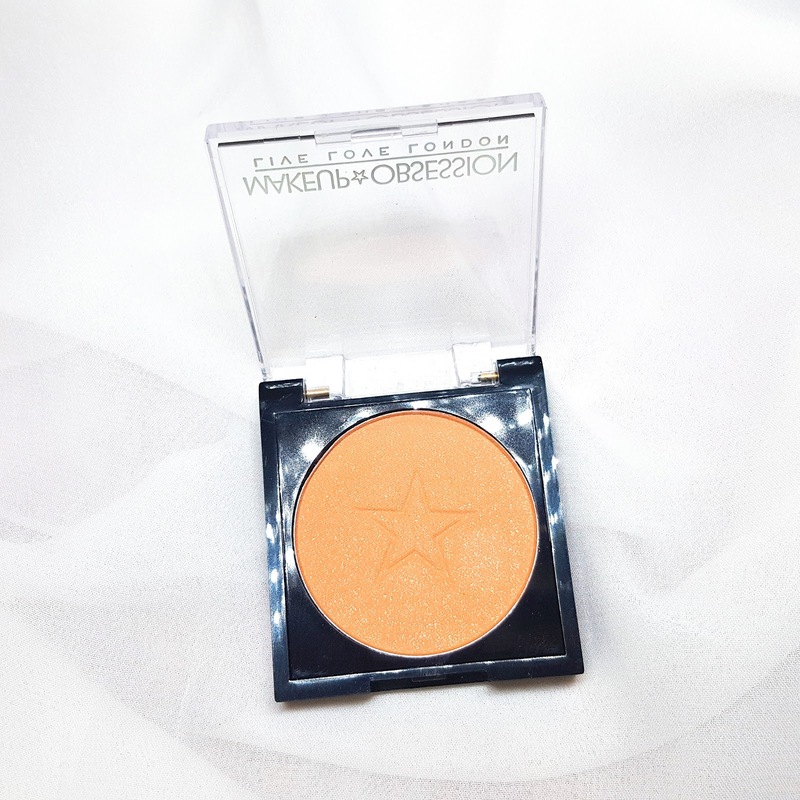 It is a gorgeous peach blush with an orange undertone. 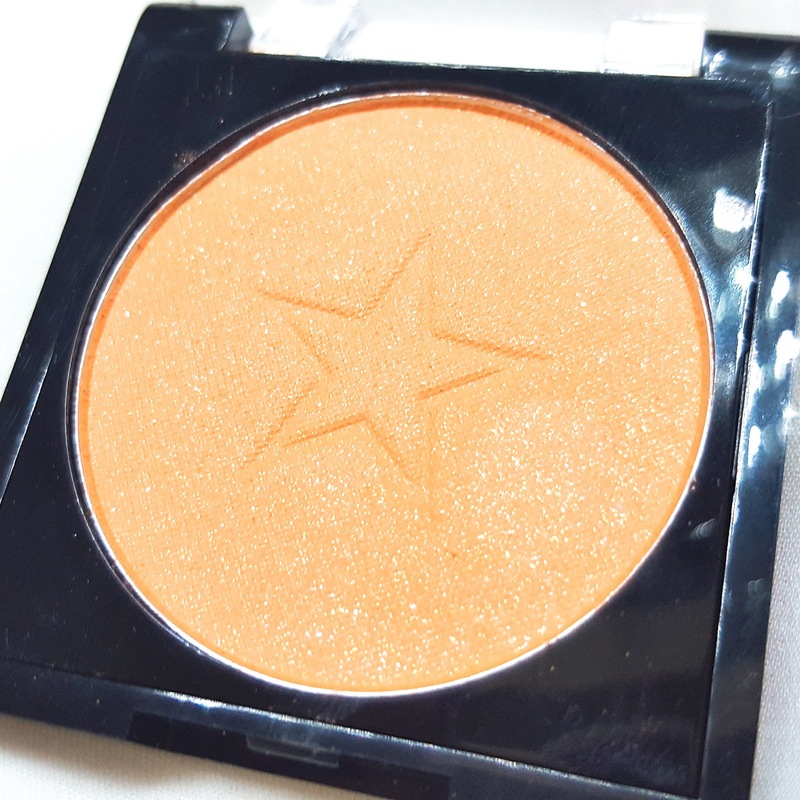 It does have shimmer in it as well which looks absolutely beautiful in summer. 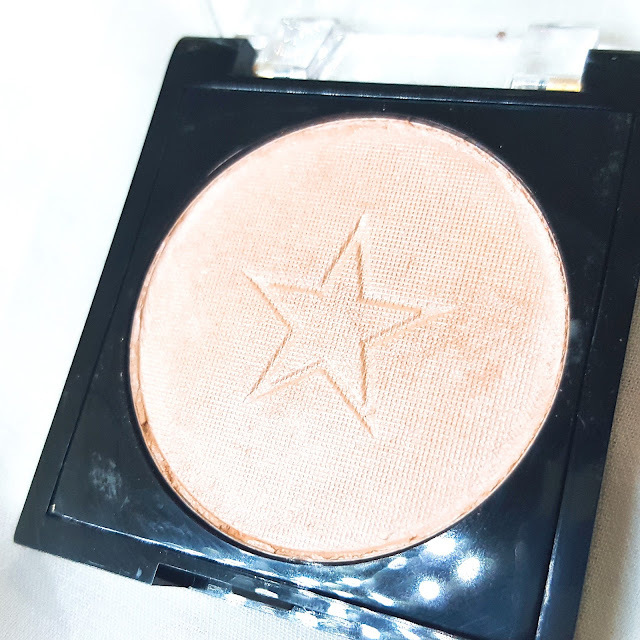 This highlighter is very subtle. 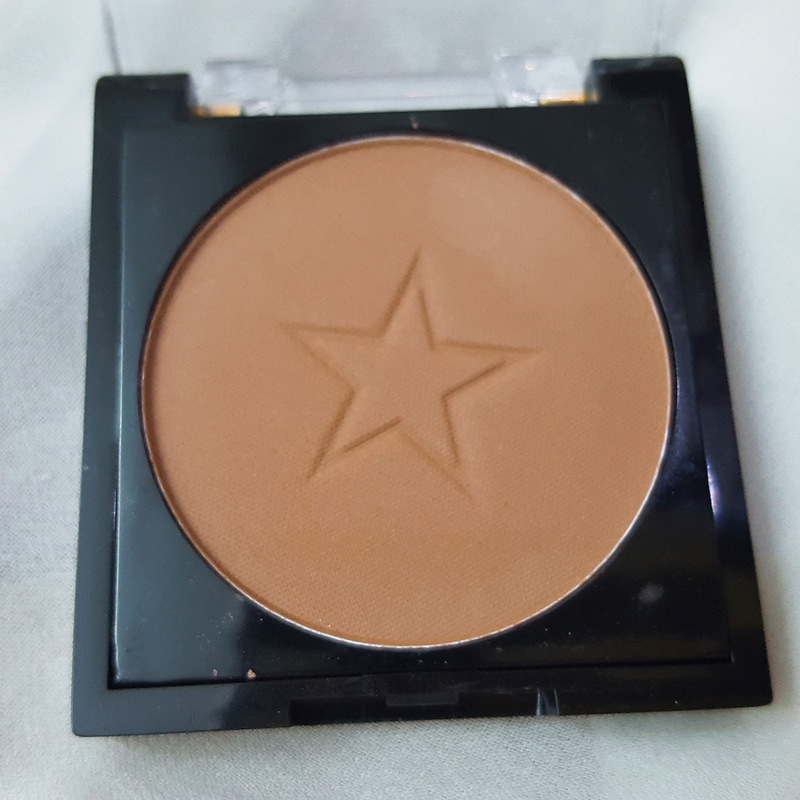 It blends beautifully and looks very natural on my skin tone. This blush is a brownish peach blush with pink undertone. 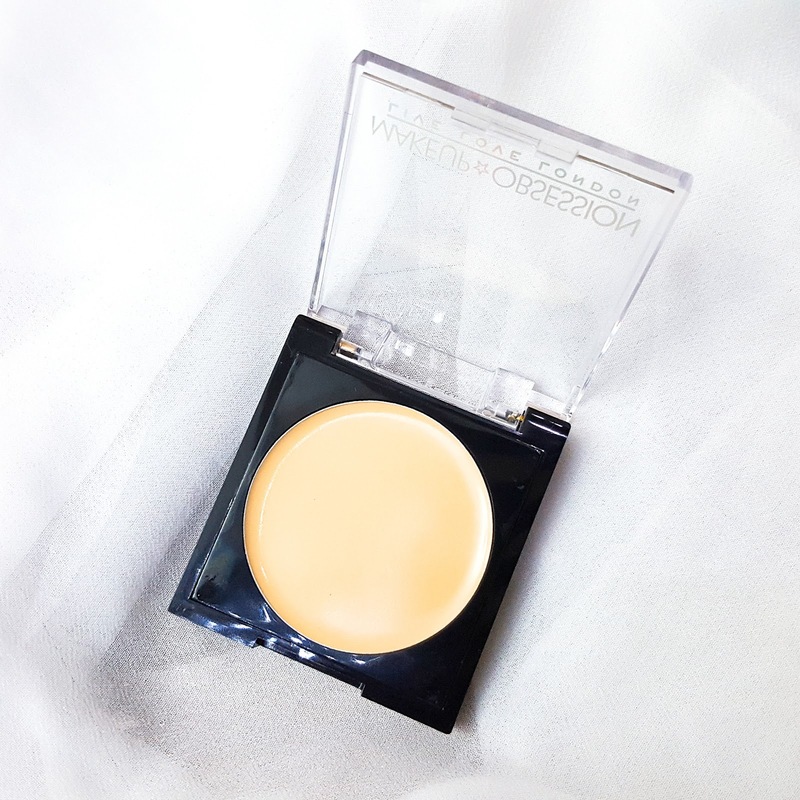 This banana cream is a perfect yellow shade for brightening your under eyes. It also blends beautifully. This is awesome! I like very much this product and I hope it came to Spain someday! 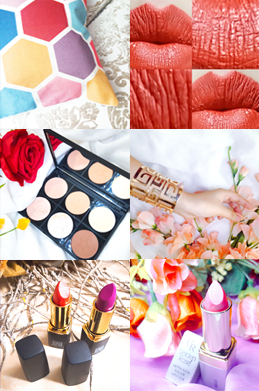 Such an amazing post, I love all the shades!